The Petzl Tibloc Ultralight Ascender serves so many purposes that it has a place on nearly any long rock climb, aid climb, or alpine climb. Pair this simple 1.4-ounce ascender with an oval-stock carabiner to create a self-locking pulley for bag hauling, crevasse rescue, or aiding a partner up a pitch. 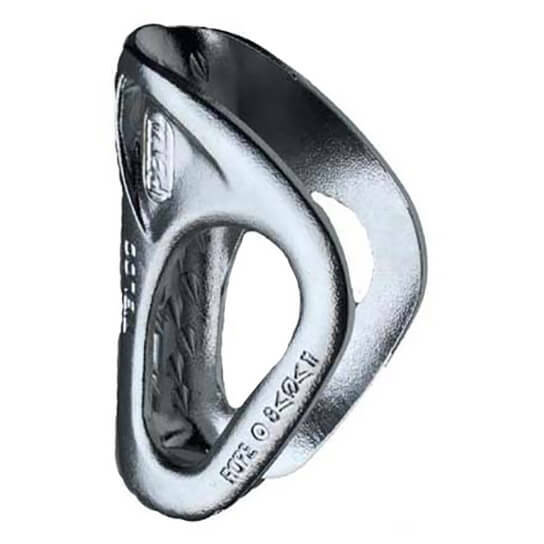 It can also be used as an ascender if you need to climb a rope to free a rappel or just can't follow a burly pitch. 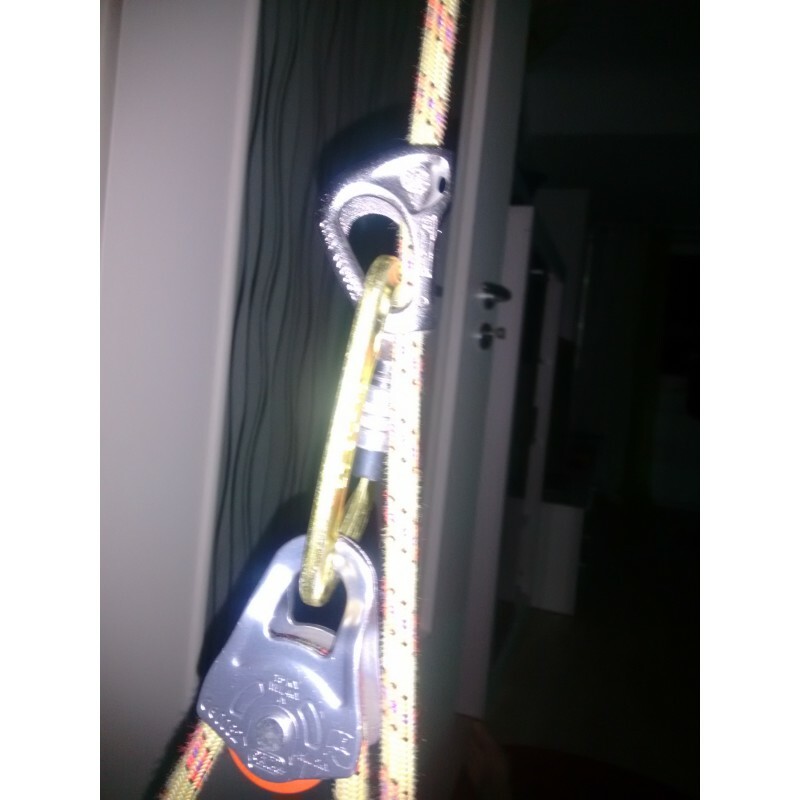 The Petzl Tibloc Ultralight Ascender also serves a multitude of uses in self-rescue situations. There are 32 more threads!